We define ourselves and mark milestones by the homes in which we live. 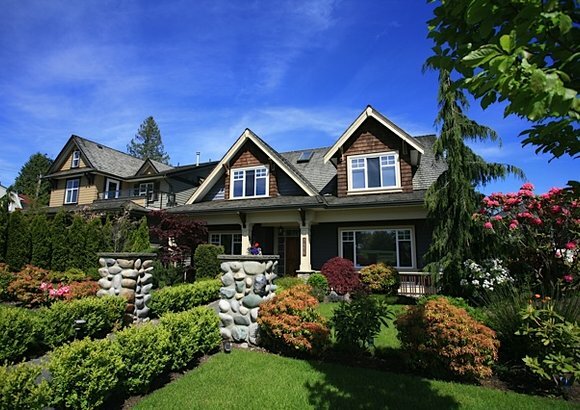 With privacy and lots of character, North Vancouver houses are special retreats. With detached ownership, you will own the home as well as the land. It is a rewarding experience but it can also be a challenge to attain. Single family properties are a hot commodity, especially if you’re looking for a house that is in move-in condition with a lower level suite. They continue to be in high demand and sell quickly... if priced properly! See all North Vancouver houses for sale below, or read more about detached homes in North Vancouver, BC and what you should know before you purchase! To save your searches, register for free. You will also be able to bookmark North Vancouver home of interest as well as receive email notifications of new North Vancouver houses and properties for sale that match your criteria. 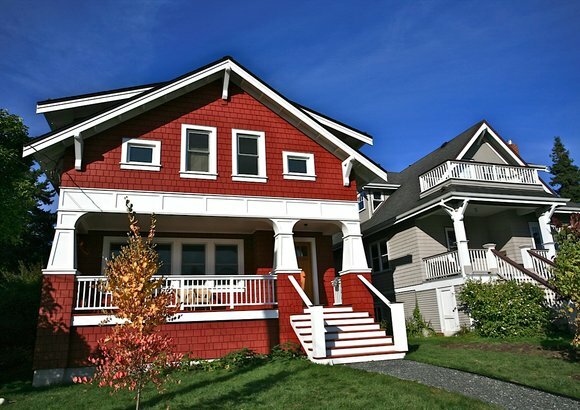 Many North Vancouver houses are heritage or character homes, while others are brand new builds, with all the conveniences and necessities of modern living. Beautiful architecture and exquisite details grace the facades and interiors of these lovely properties. Whether or not your North Vancouver house is of a certain vintage, you will need a home inspection to ensure the building's "bones" are up to current standards. Inspections can reveal a wide variety of concerns. Many or most of which may not be major, but homebuyers should always be as informed as possible. Some homeowners use their inspection report as a to-do list for future repairs. 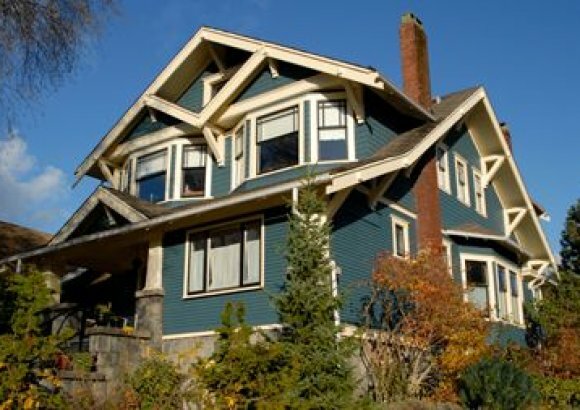 Many of the older houses in Greater Vancouver were originally heated by oil furnaces. To guarantee insurance and mortgage approval on your North Vancouver house and to avoid thousands of dollars in remedial work, an oil tank scan or proper documentation should be requested. BC fire code now requires the removal of underground oil tanks that have been left unused for over two years. This would typically be the responsibility of the seller and can be negotiated into the purchase agreement. If you'd like to broaden your search beyond single family homes, you can browse all North Vancouver real estate listings, or see the current inventory for heritage homes, condos and townhouses in North Vancouver. See a North Vancouver single family home you love? Contact North Shore Realty to speak with a top North Vancouver real estate agent!